Kris Jenner accused by her younger sister of neglecting their mother. 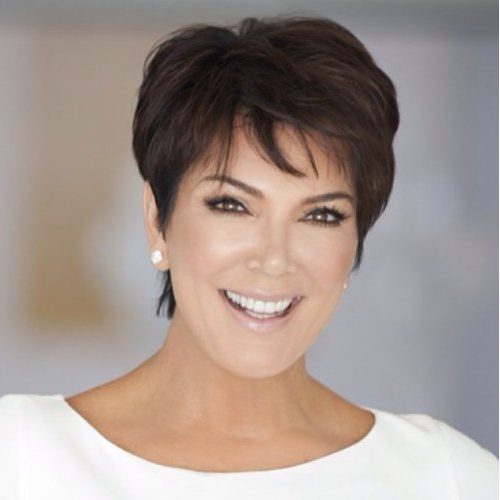 Kris is a mega-mogul and momager whose net worth has reached a whopping $125 million thanks to her famous family. But the relatives you don’t see on the hit reality show haven’t necessarily benefited from her fame and fortune. Jenner’s younger sister Karen Houghton is speaking out exclusively to slam the Keeping Up with the Kardashians star for what she says is Kris’ selfish behavior towards her family, especially her elderly mother, Mary Jo Campbell. Kris “bought her a Mercedes so she has done something for her,” Houghton admitted.